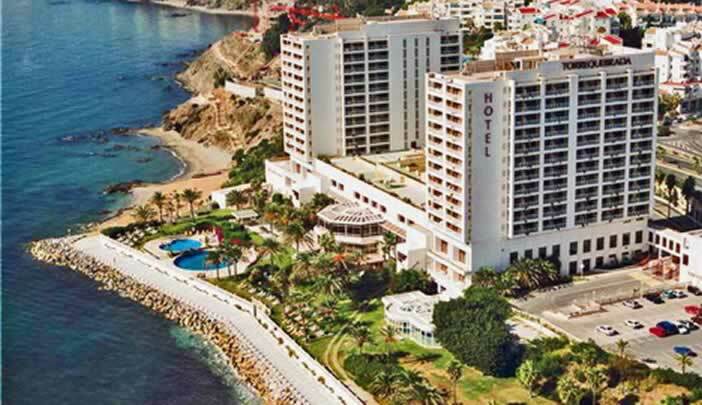 This Benalmadena Hotel & Apartments Map shows popular Hotel & Apartment locations Click the name in the right column below to highlight the location on the map. 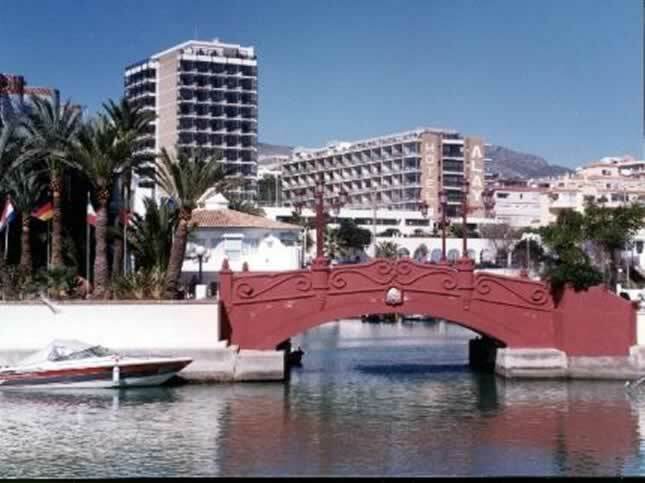 Benalmadena Costa, Costa del Sol. 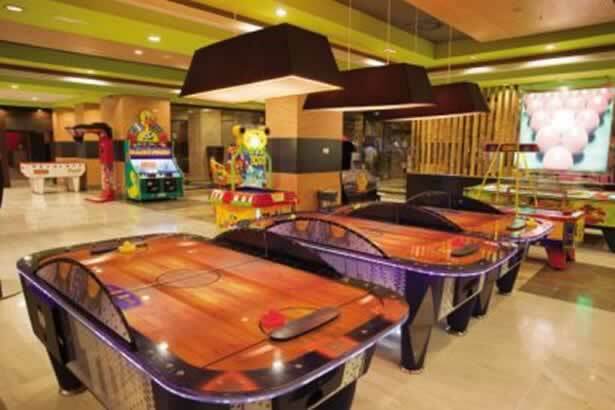 The Bali is a lively complex with plenty of daytime and evening activities. 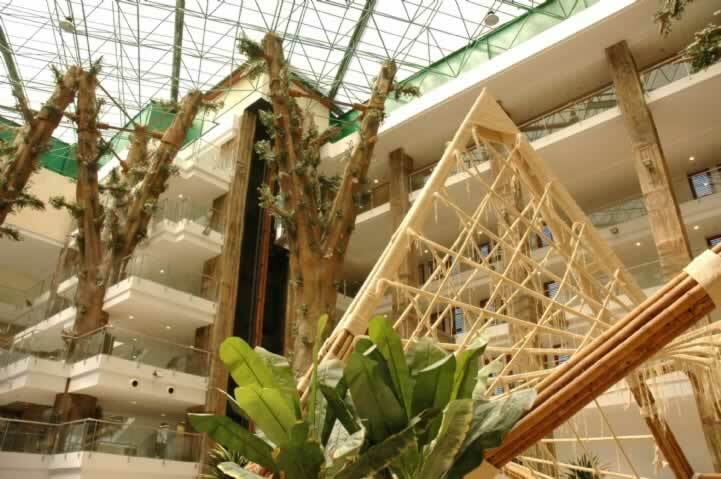 The modern Las Arenas Hotel is close to the resort's action and amenities. 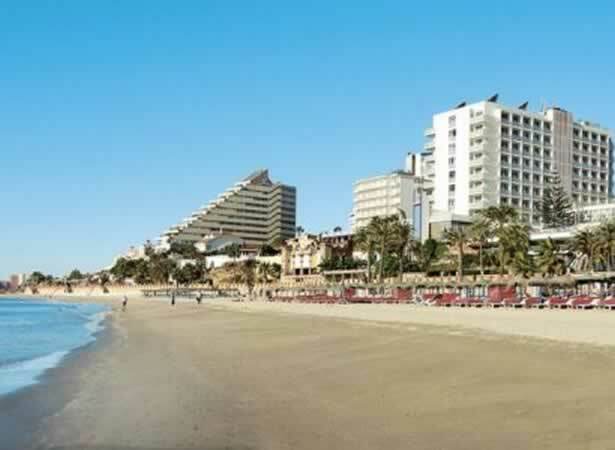 Sun and sea lovers will enjoy the nearby beach, while night owls won’t have far to go for the resort’s restaurants, bars and discos. 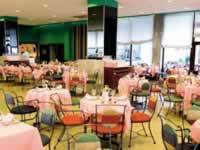 Restaurant with English breakfast & international cooking. 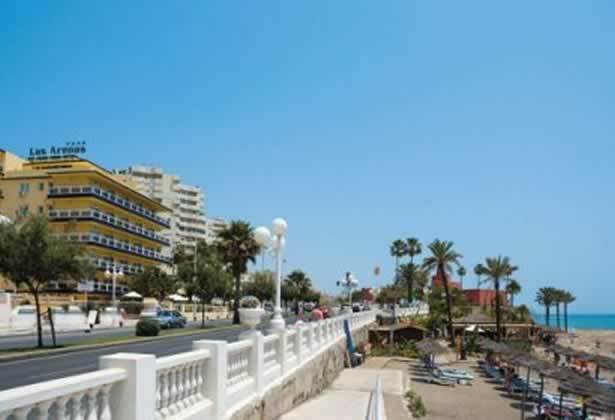 Located on the Seafront marine drive, Avenida Antonio Machado. Just over the road from Bil Bil Beach and the beach. The Holiday Polynesia Hotel is a 4 star themed on the Polynesia islands of Bora Bora, Samoa and Easter Island and opened in 2009. 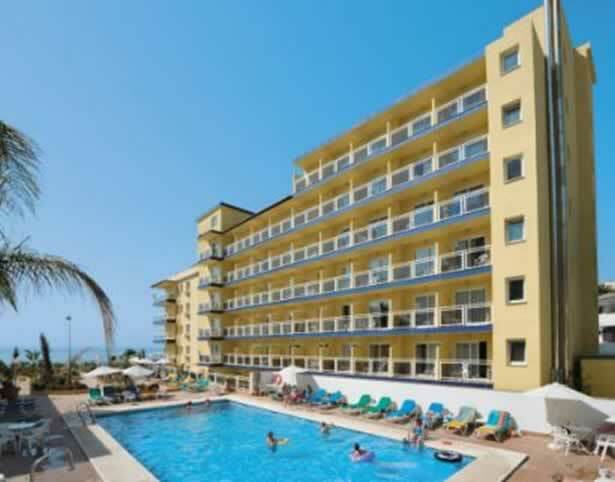 The hotel is normally ALL INCLUSIVE and all inclusive guests have use of the facilities at the Holiday World Beach Club & Waterpark that is connected with it's own bridge to the waterpark located over the main road. 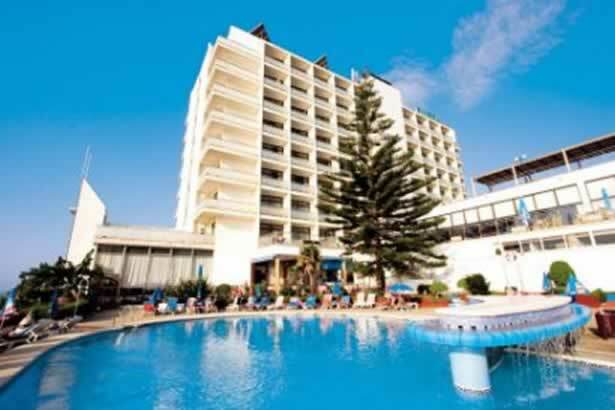 A customer favourite for many years, the Hotel Riviera, has wonderful sea views both from the pool terraces and dining room. Access to the beach is by the lift or along the stepped pathway. Local weddings are occasionally celebrated at this hotel. 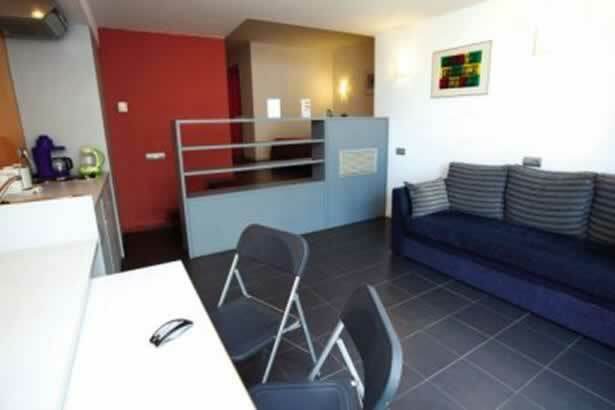 1 bedroom for up to 4 persons. 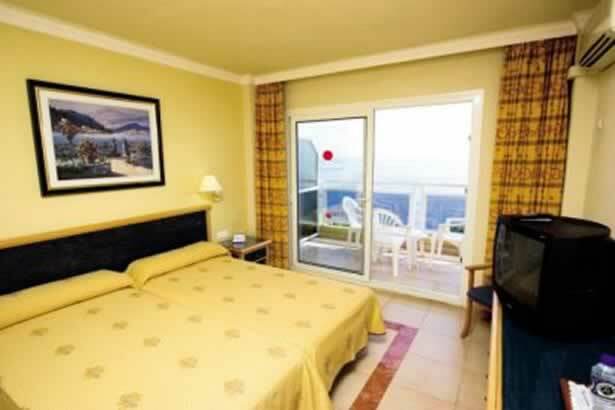 2 bedroom for up to 6 persons. 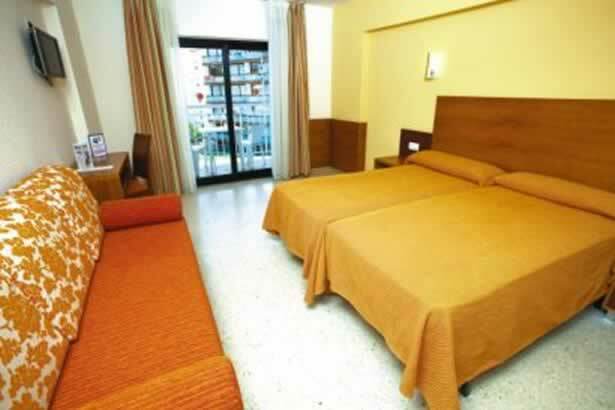 3 bedroom for up to 8 persons. Daily cleaning, Fitted kitchen with oven & washing machine, Air Conditioning, safe, Satelite Telly. Kids pool & small playground. 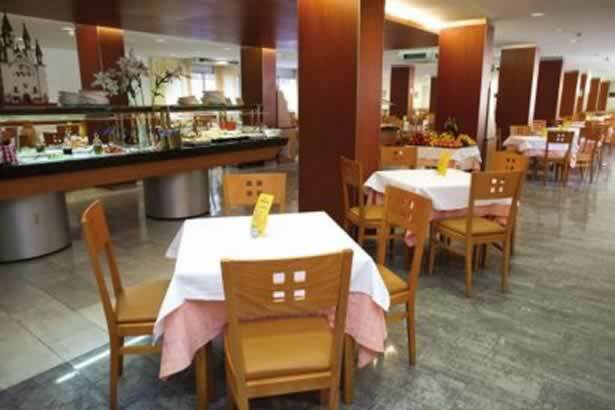 Hot & Cold buffet breakfasts. 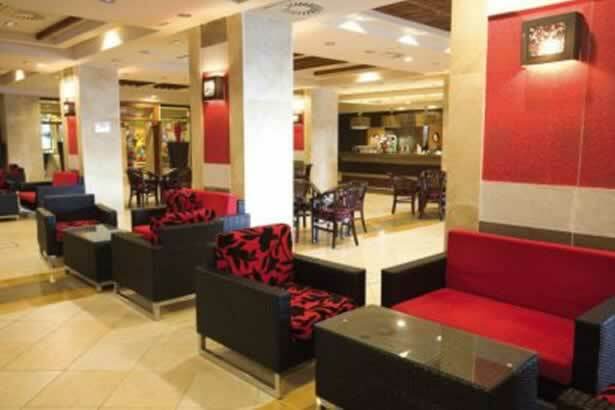 Disco Bar & Pool bar with a good selection of beers & drinks. 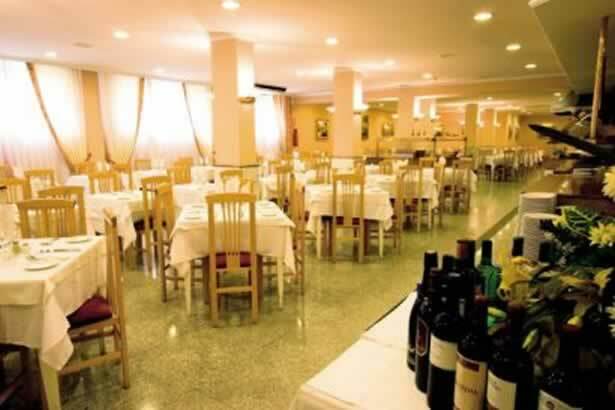 Address: Flatotel, Calle de la Ronda del Golf Oeste, Urbanization Torrequebrada, Benalmadena Costa. 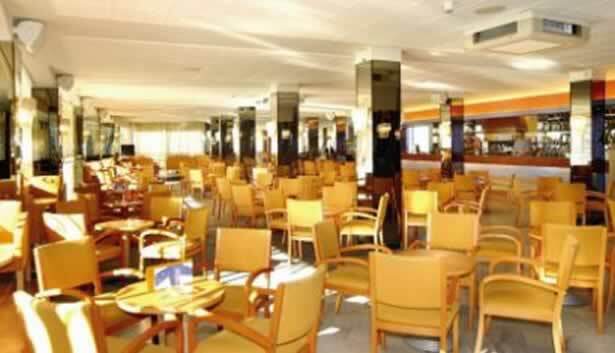 Buffet Restaurant with show cooking, & Lounge bar both with a terrace. Swimming pool just over 200 square metres, small kids pool, both heated in winter. 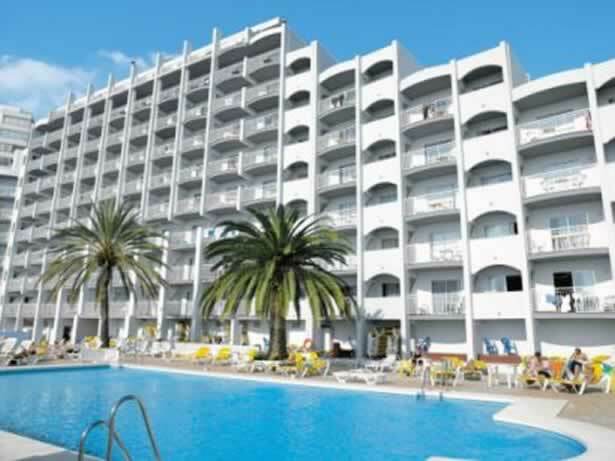 Free sun beds, sun shades, and towels deposit required. Roomsor Suites that have a separate living room with sofa bed. Beach 90 metres. Just over the road. 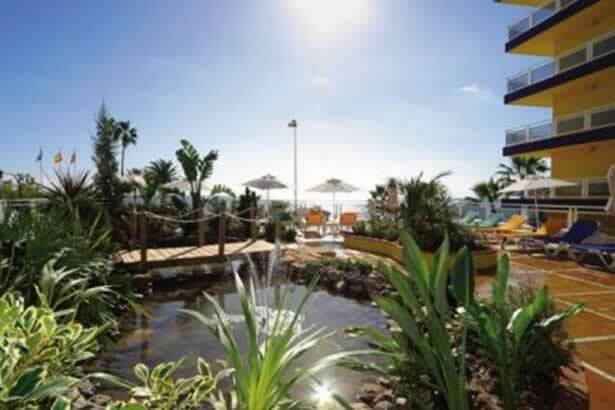 The 5 Star Torrequebrada Hotel has 350 room that can accommodate 700 guests. 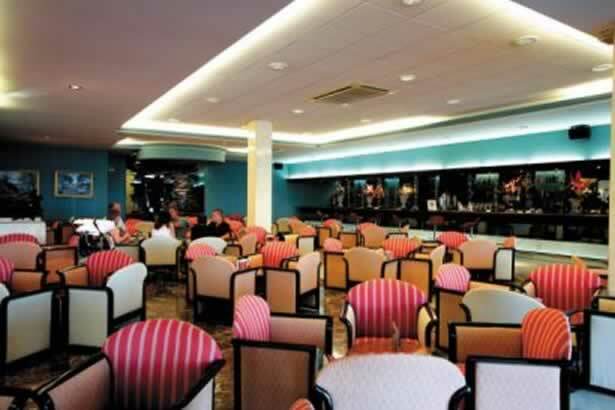 The hotel is also the home to the Cassino & the famous Fortuna Show Nightclub (Sala Fortuna) with its fabulous Flamenco Show or Magical Magic Show. 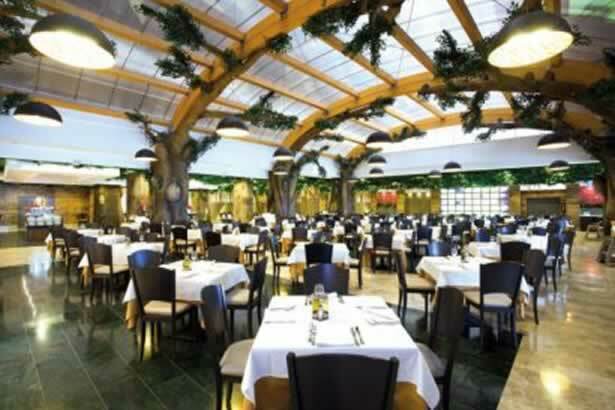 Casino Restaurant in one of Spain's top Casinos. Adult Activities on Summer mornings Aqua gym, Fitness gym, Pilates, Tai chi, Mud therapy. Morning & afternoon Children's club (5 to 14 year olds) during the Easter weekend & the summer months.